Clearing app data will delete any titles you have downloaded to the device. Scroll down and select Netflix. If you don't see Netflix, check the Downloaded tab. Select Clear Data or Clear Storage, then OK. Some Android devices do not have the option to clear Netflix app data. 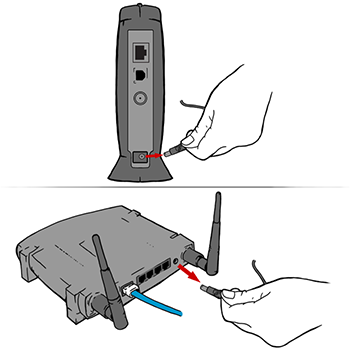 If you are unable to complete these steps, continue troubleshooting below. Once in the Netflix app store page, select Uninstall. Uninstalling the Netflix app will delete any titles you have downloaded to the device. 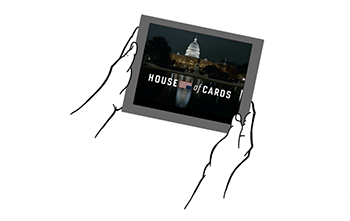 If you have completed the steps above but are still unable to connect to Netflix, search our Help Center for the error code or issue you're experiencing (e.g. 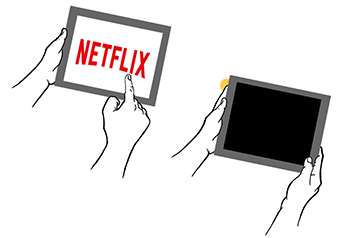 "ui-1111" or "unable to connect to Netflix").